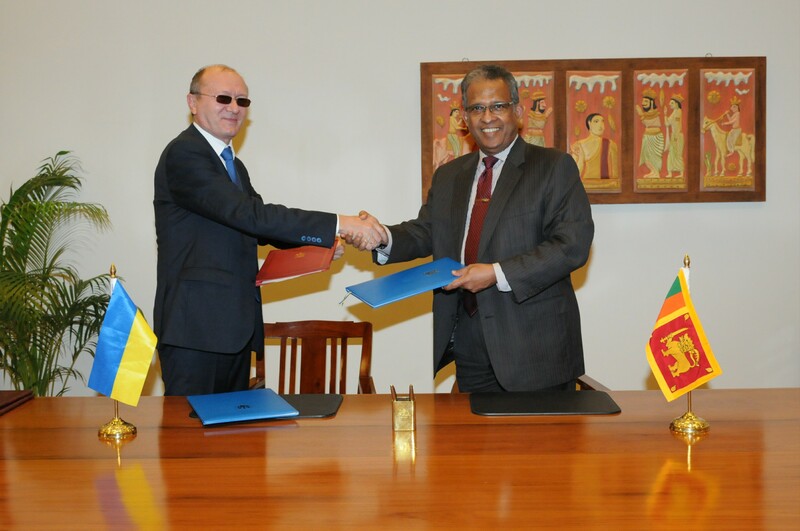 Ambassador for Ukraine to Sri Lanka, resident in New Delhi, Igor Polika, and Secretary to the Ministry of Foreign Affairs of Sri Lanka Prasad Kariyawasam exchanged Instruments of Ratification of the ‘Treaty on Mutual Legal Assistance in Criminal Matters’ and the ‘Treaty on Transfer of Sentenced Persons’ this morning at the Ministry of Foreign Affairs in Colombo. 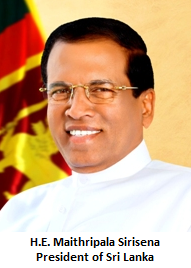 These two treaties that will strengthen legal and judicial cooperation in criminal matters and transfer of sentenced persons between Ukraine and Sri Lanka were signed in June 2016, during the official visit to Ukraine by former Minister of Foreign Affairs of Sri Lanka, Mangala Samaraweera. The two countries are also currently in the process of negotiating several agreements in the areas of promotion and protection of investments, merchant shipping, culture, education and sports with a view to further strengthening and expanding bilateral cooperation.